GenerationNYP (GenNYP), held at The Grand Cathay on 21st July 2012, saw the crowning of Leonard Chew from School of Engineering as Mr NYP in this annual pageant! Who would have guessed that the shy, action movie junkie who was initially a tad hesitant to join the competition would clinch the title of Mr NYP? Miracles do happen when we least expect it. 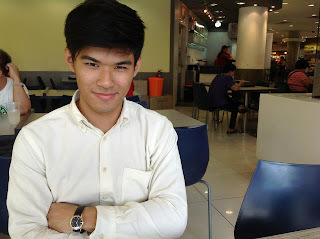 I had the wonderful opportunity of interviewing the amiable Leonard Chew where I got up-close and personal and discovered deets that you want to know about this fine young lad! 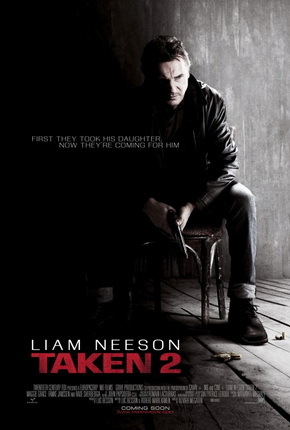 “Taken” was such a huge success in 2008 with its $226 million box office taking. It comes as no surprise that a sequel was made. 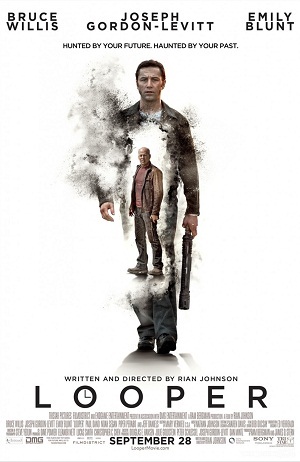 In this sequel, all the families of those who Bryan Mills (Liam Neeson) killed, come together to seek revenge on him for killing their beloved family members. One of those is villain Murad (Rade Serbedzija). If you watched the previous movie, Murad’s son is the one whom Bryan killed. Time Travel – Yay or Nay? With an opening like that, who wouldn’t be intrigued? I’m sure the thought of going back to your past to change certain things has always been on your mind. However, after watching this movie, my opinion about time travel changed a little. Joseph Gordon Levitt plays the role of “Joe” who is a “looper” in 2012. What is a looper? It refers to someone who assassinates people from the future. In the future, it is said that disposal of a body is so difficult that criminals zap their victims to the past and hire “loopers” to get rid of them. Girls, girls! I found them. Yes! I found two cute boys who actually sing. 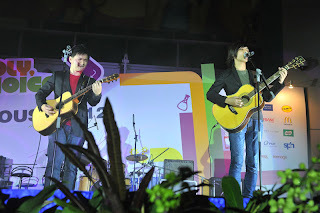 Jereld Ang and Brendon Chua, the members of the band The Façade, melted my heart when they played their guitars and sang. Earlier this year, they emerged as champions of NYP Jam! 2012. 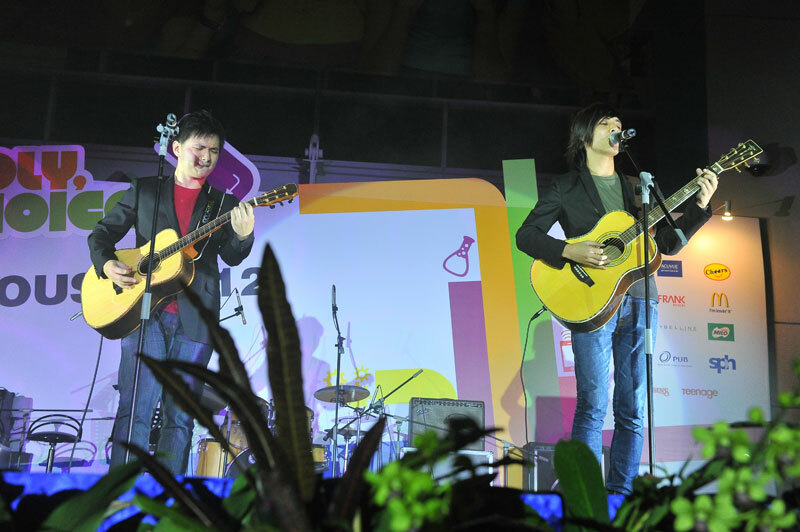 Following that success, they attracted 2 additional members and took the 1st Place when they competed against 7 other talented bands from NP, NUS, SMU and NTU at the starringNIGHT competition organised by the Singapore Management University (SMU) in August. The first thing about personal finance and financial planning that comes to many people’s minds is “Budgeting”. Most people, including myself, are not exactly very excited by this word. 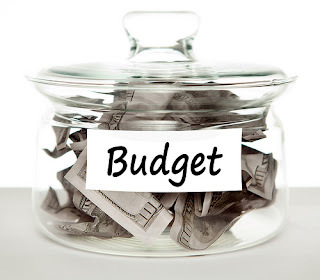 Most of us find it a chore to keep a personal budget. Even if you do have one, sticking to a budget is a problem. And this may have caused us to dismiss the whole idea of budgeting. However, having a personal budget is important. It allows you to plan your spending and ensures that you are using your money wisely. Today’s article does not teach you how to create a budget, because you can find lots of those guides on Google. This article will, however, show you how to keep a budget (hopefully for the rest of your life). The world of insurance is unbelievably confusing. It doesn’t help that it is also an aggressively marketed industry, does it? You probably know a thing or two about insurance so I won’t delve into the boring definitions of insurance. What I would like to highlight today is what kind of insurance, you, as a tertiary student/young adult will probably need. While the F1 drivers vied for the title at the 2012 Formula 1 Singtel Singapore Grand Prix, a group of Media Studies & Management students raced against time to produce a series of videos for the celebrated event. I don’t know much about Formula 1 (F1) cars, but I know of many men behind the wheels who love speed and the adrenaline rush that comes with it. Alonso, Schumacher, Vettel; just to name a few. Out of the bunch, I’ve dreamt for a ride in Hamilton’s McLaren, or at least for him to flash me his signature toothy grin. Aside from the fact that they had an attractive cast, Dead Mine was actually the first full-length feature film produced by HBO Asia. 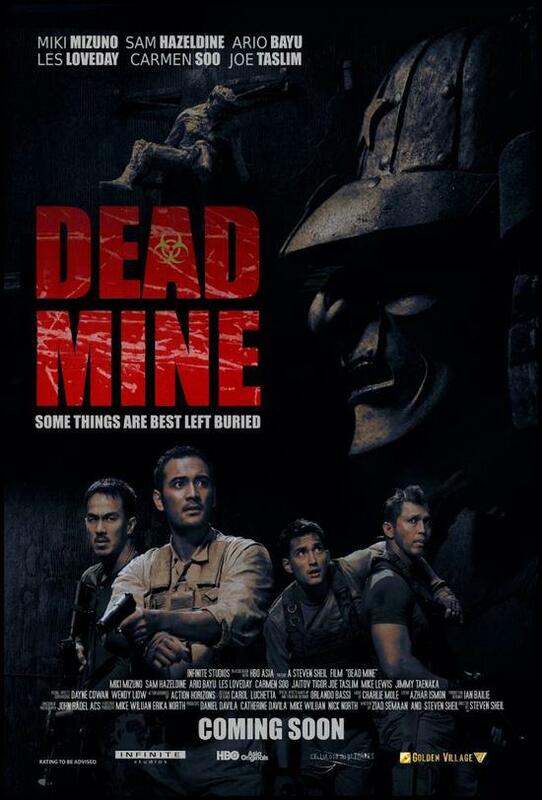 Believe it or not, the entire film was shot over 28 days in one of Singapore’s neighbouring islands, Batam, Indonesia. From watching the rather well done trailer, I was thrown completely off guard considering that it was actually of Hollywood-produced quality. Who would’ve known that was possible with a production team and cast coming from within this region? Never underestimate the talents of the locals – lesson learned!